Beauty Alert: Indulge, America! Score $50 Treatments During Spa Week! Dying to try a cannabinoid-based beauty treatment or a rose-gold pedicure? How about a chemical peel or acupuncture without blowing your budget? Spa Week is April 16-22, and select spas nationwide will be offering a wide variety of treatments at $50. Bookings began March 19, so start thinking about what treatments you’d like to line up to get yourself on the road to health and wellness for spring and summer. No matter what you’re looking to do, there’s a treatment for you. Harlem Skin and Laser Clinic in New York City is owned by the fabulously fit mother of four Seven Brown, whose motto is “Skin is the truth” and who offers a Cannabis Facial. Looking for a quick skin detox? Head to White Tea MedSpa in New York City for a Hangover Facial to de-puff, release toxins and revitalize skin. In need of some stress-relief in the Sunshine State? If you’re in Florida, visit Eau Spa at Eau Palm Beach Resort and Spa for their curative 50-minute Rose Gold Pedicure. This all-natural, ultraluxurious treatment features an aromatherapy journey of blended florals for an added respite. Hoping to go from ashy to classy, but don’t have the cash to be flashy? 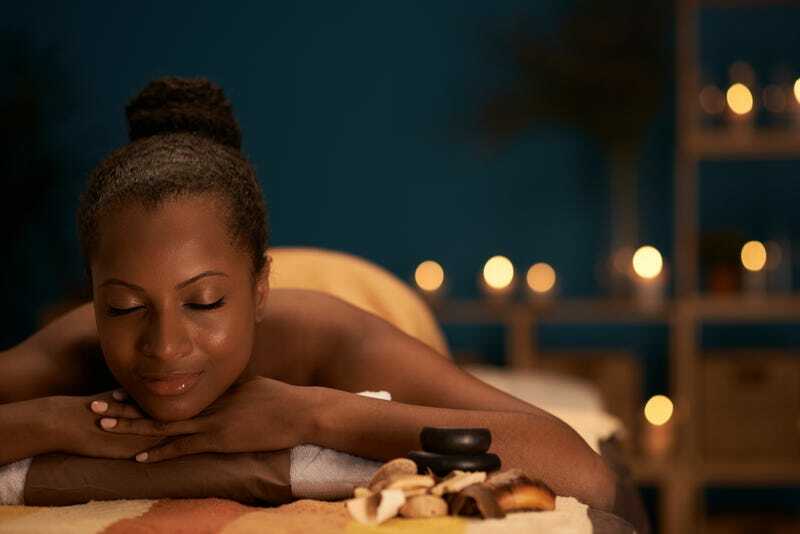 Get your glow up on New York’s Long Island at GlowinSkin Esthetics with the Milk Bath Facial, a hydrating and deeply nourishing treatment that Cleopatra might’ve commanded for herself and her handmaidens. What are you waiting for? If you’ve got 50 bucks and 60 minutes, I’d say it sounds like a deal. Just click to reserve your spot or view the full list of participants and services at the Spa Week Media website.